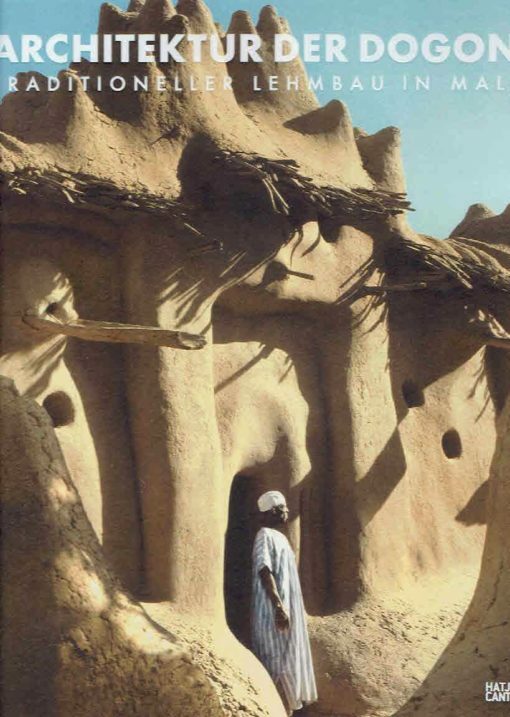 Architektur der Dogon. Traditioneller Lehmbau in Mali. Home / architectuur / bouwkunde / Architektur der Dogon. Traditioneller Lehmbau in Mali. 31.5 x 25 cm. 159 pp. Hardcover. Profusely illustrated in b/w and colour.Fine copy. 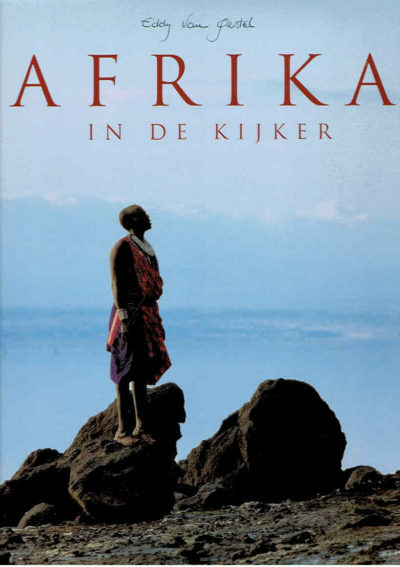 Clausewitz and African War. 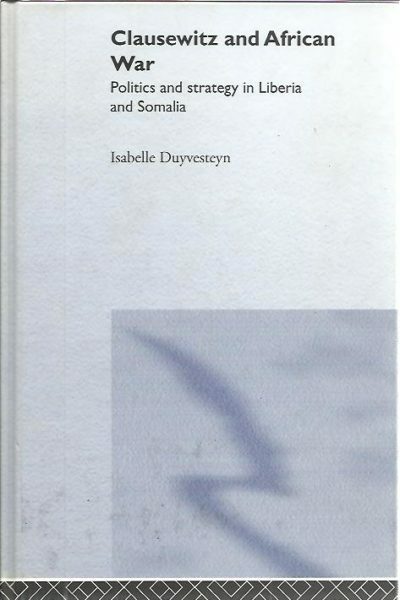 Politics and strategy in Liberia and Somalia.